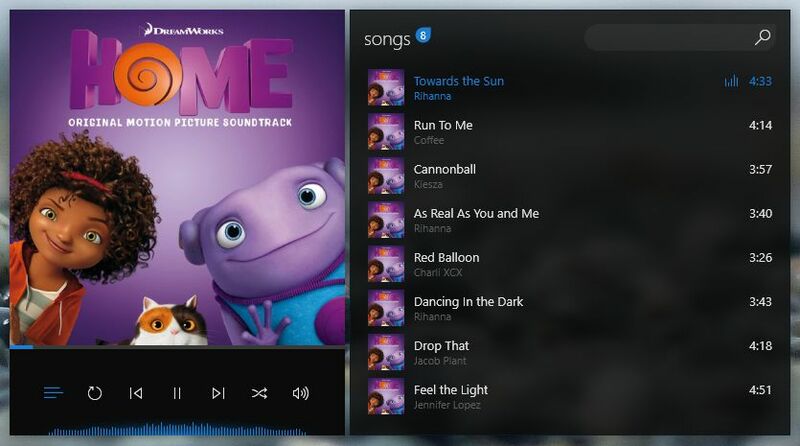 Dopamine is a very useful audio organizing and playing tool for Windows. It supports common formats such as MP3, OGG Vorbis, FLAC, WMA, WAV and MP4/AAC. It sports a very pretty interface. You will need Windows 7 or higher, and .NET Framework 4.5.1 or higher installed for this tool to work.